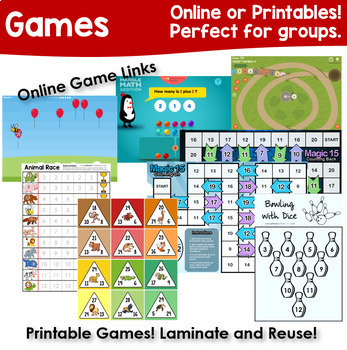 I will continue to add games and resources to this Bundle over 2019 and 2020 so always check back for updates! 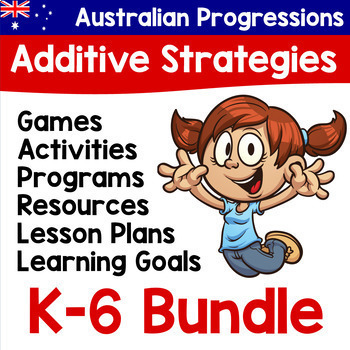 Updates will happen at a minimum of once per term :) If there is something you'd like to see in a future update, please send me an email at primaryactivityideas@gmail.com and I will endeavour to add that resource as soon as possible! 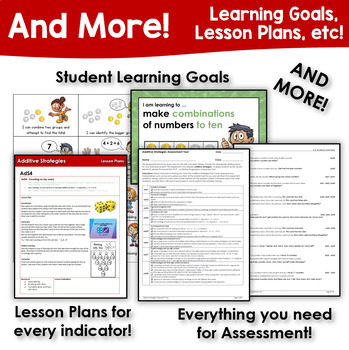 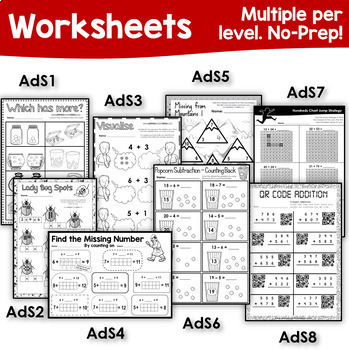 Added 4 worksheets and 3 lesson plans as requested recently from a buyer!